This entry was posted in Alberta Birds, Autumn, Birding, Feathers on Friday, General Birding and tagged Common Raven, Feathers on Friday. Bookmark the permalink. 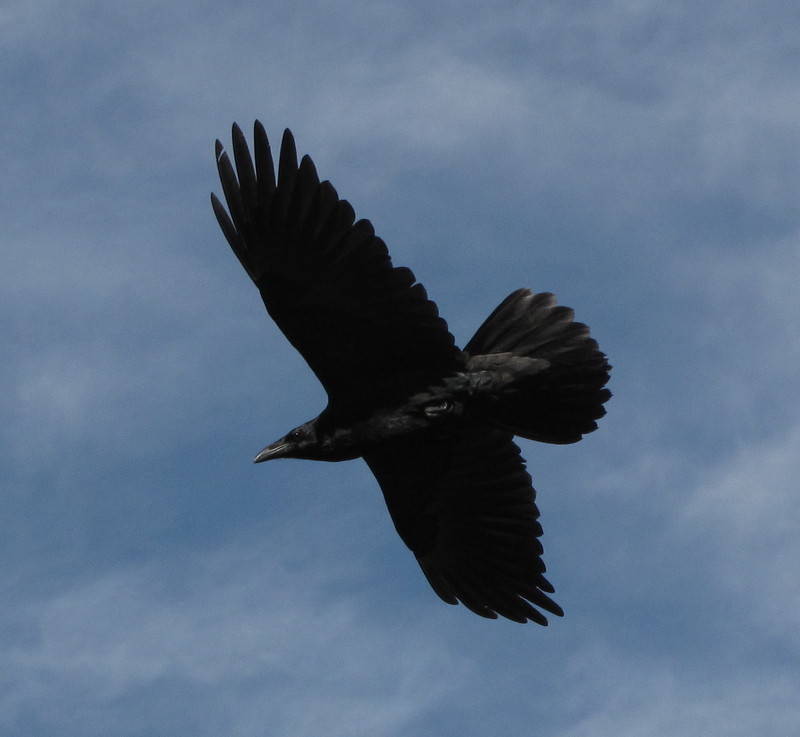 Fabulous photograph – easy to identify the raven – and happy Thanksgiving to you and your family Prairie Birder! Love the post and Ravens!